I’ve spent the past couple of days reading through Isaiah chapter 1 as part of my second year of training on the Associate Scheme at St Helen’s. It’s a brilliant chapter, made more brilliant for me by the memory I have of Mark Ashton, my vicar at university, preaching it five years ago. So I managed to dig out the recording of the sermon from the St Andrew the Great archives, and listened to it again this evening. I don’t know how many times over the past five years I’ve remembered Mark’s voice reading those well-known words of God – “Come now, let us reason together, says the LORD”. But when I think about where I was as a Christian at that time, I’m sure that under God these 30 minutes of evangelistic, heart-felt, majestic proclamation of God’s Word have been instrumental in me still being a Christian today. So I praise God for this message, and encourage you, with all my heart, to listen to it. Tim Challies is starting another round of his book club ‘Reading Classics Together‘. 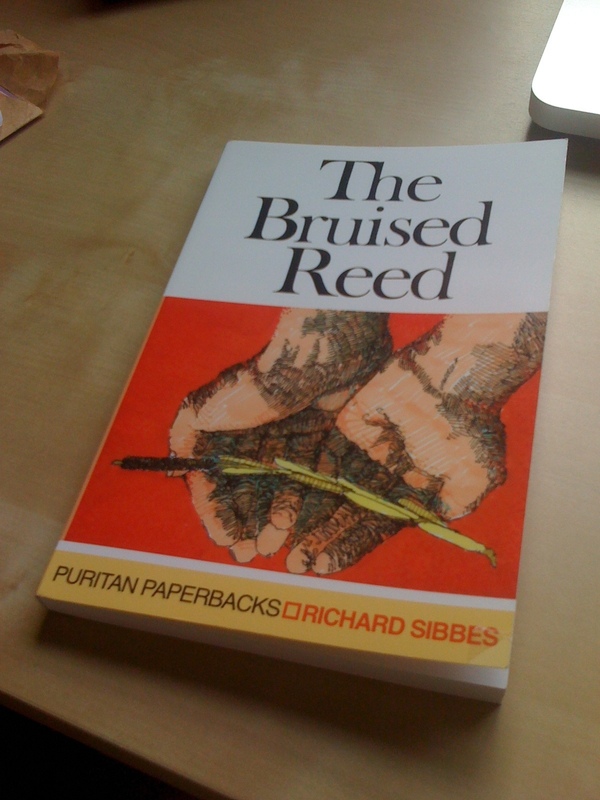 The book he’s chosen next is the Bruised Reed, by Richard Sibbes. I’ve never joined in before, but I’m on a bit of a Puritan drive at the moment, and the chapters seem pretty short, so I thought I’d give this one a crack. he will bring forth justice to the nations. Sibbes emphasises that this bruising is a grace that causes us to know ourselves truely, and to set “a high price on Christ”. Hence we learn that we must not pass too harsh judgment upon ourselves or others when God exercises us with bruising upon bruising. There must be a conformity to our head, Christ, who `was bruised for us’ (Isa. 53:5) that we may know how much we are bound unto him. If you can’t get hold of a paper copy, you can read the Bruised Reed online. Let me know what you think! Jesus didn’t die for you, what do you want? Jesus didn’t die for you, what are you on? Above are the lyrics to Robbie Williams’ new single, Bodies. I have to confess I was a keen Robbie Williams fan back in the day. Anyway I thought this was an interesting song – it seems to show a serious head-on collision between 21st century British celeb culture and Christianity. Perhaps the most striking thing is that Robbie is singing ‘Jesus really died for me.’ But in the second verse it’s ‘if Jesus died for me’. The song ends with the question, ‘Jesus didn’t die for you, what do you want?’. What’s going on? Is Robbie a born again Christian now or is he singing about a flirtation with Jesus that he ultimately rejects? It’s difficult to say, but it’s clear that there’s some kind of struggle with Jesus. Initially things look good (V1 and 2), but in V3 the strangeness of Christianity becomes clear (the ‘rapture’ is the idea that some Christians hold that they’ll be ‘raptured’ up to heaven at some point, leaving what’s left of the world to everyone else). It’s true that in many ways being a conservative Christian is a bit like living in the modern middle ages. You think men should be leaders, capital punishment’s God-given, governments should be submitted to, not necessarily voted in, etc. That’s a shock to most modern people’s system. There’s two ways of hearing the chorus. The first one is that Robbie is exemplifying the concerns of modern pop culture, which, believably, is all about wanting to ‘look good naked’. Robbie wants a perfect body, and he doesn’t have it, hence the struggle with Jesus, who offers his followers little in the way of physical perfection now (at least that’s the feedback I get when I ask the ladies!). Ultimately, Jesus can’t heal our narcissism. 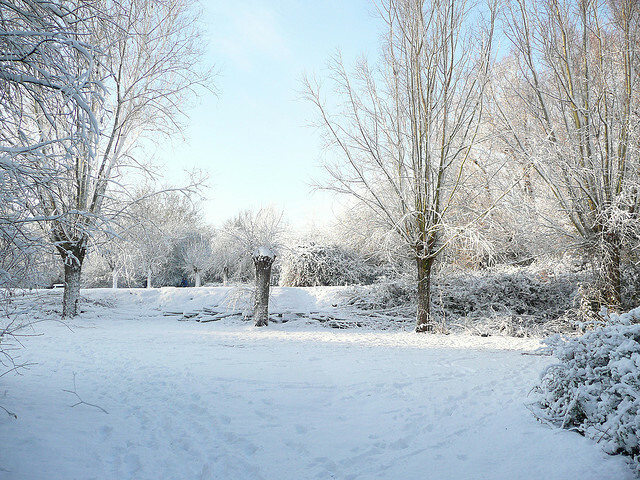 And they heard the sound of the Lord God walking in the garden in the cool of the day, and the man and his wife hid themselves from the presence of the Lord God among the trees of the garden. On this view, the human condition is all about wanting to good naked, but realising that you don’t – that you can’t stand naked and unashamed in front of God. Even as you look at yourself in the mirror you know you’re not up to much, and that it would take perfection to sort you out. But that’s what Jesus provides: a hope of being able to stand before our Creator, knowing that because of Jesus we are perfect in him. But our citizenship is in heaven, and from it we await a Savior, the Lord Jesus Christ, who will transform our lowly body to be like his glorious body, by the power that enables him even to subject all things to himself. So maybe Robbie is telling us how Jesus deals with the central problem of pop culture. Rather than Jesus being defeated by our narcissism, as it fails it drives us to him. I don’t know how honest this song is, and the ending is as ambiguous as the rest of it, with backing singers repeating ‘Jesus really died for you’. But I pray that Robbie, and his generation, would have the humility to recognise that we are not able to ‘look good naked’, and to trust in Christ, who will one day transform our lowly bodies to be like his glorious body. Let us know, that the Apostle does not simply exhort us to imitate Christ, as though he had said that the death of Christ is a pattern which all Christians are to follow; for no doubt he ascends higher, as he announces a doctrine, with which he connects, as it is evident, an exhortation; and his doctrine is this — that the death of Christ is efficacious to destroy and demolish the depravity of our flesh, and his resurrection, to effect the renovation of a better nature, and that by baptism we are admitted into a participation of this grace. Thus indeed must we speak, as long as the institution of the Lord and the faith of the godly unite together; for we never have naked and empty symbols, except when our ingratitude and wickedness hinder the working of divine beneficence. I’ve just finished my last day in the office at Reevoo, the best shopping website on the internet. Up now for me is 6 weeks of holiday, helping on kids’ camps, and getting prepared for the next step, which is joining the St. Helen’s Associate Scheme. There’s definitely a measure of regret at leaving a great company with lots of great people, but at the same time I’m looking forward to getting on with what I hope will be the way I spend the majority of my working life: helping the people God brings me into contact with to get a better understanding of him by studying the Bible together. It might seem crazy to think that even if there is a God, we could understand him in the pages of a book which has material ranging from 4 to 2 millenia ago, and which – let’s face it – has some things in it that people in our culture find pretty weird. But honestly, I think that this collection of material contains the most powerful message on the planet. My experience has been one of skepticism that these particular stories about this particular nation (Israel) and person (Jesus) could really be what God would communicate to us. But when I stop putting God a box that fits my preconceived notion of what God should be like, I find the amazing coherence of the Biblical theme of God’s plan to create a people for himself, first by choosing Israel but ultimately through Jesus. I see the authenticity of the accounts of Jesus’ life that force you to conclude that Jesus really is the Son of God, even as he voluntarily died an ugly death at the hands of a people that had rejected him. When you put those themes together and understand that by punishing Jesus for our sin God has provided a way of saving us to be his people, you find a story that is inexhaustible in its depth and beauty. My question is, if this book is powerful enough to shape the life of one apparently-sane young man, isn’t it possible that you should give it some serious consideration? 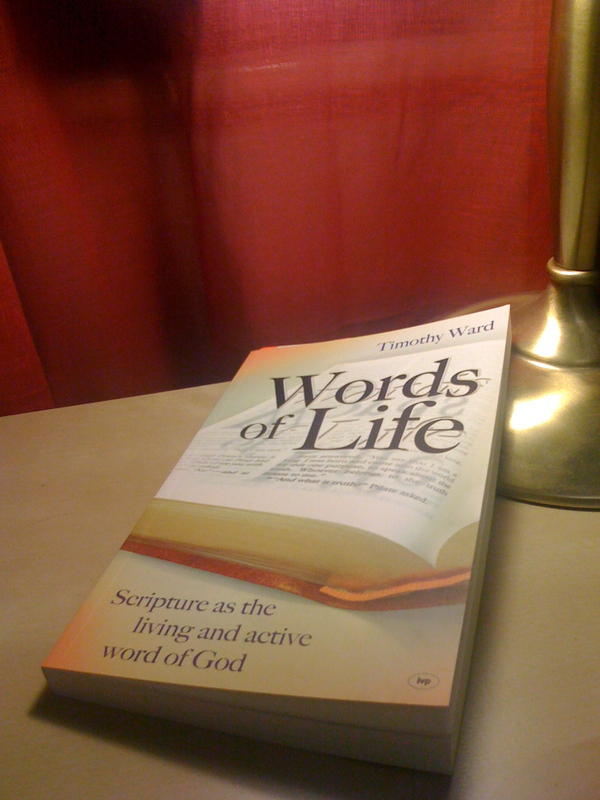 As a footnote, while I’m away hoping to read Timothy Ward’s ‘Words of Life’ – a book all about defending the power and truth of the Bible as God’s Word to us. I’ll let you know what I think about it when I get back. 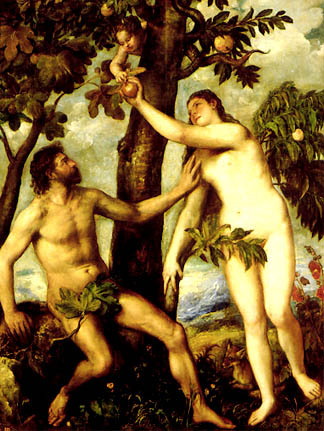 How much can you tell about our theology from our favourite Bible verses? The Bible Gateway recently published a list of the top 100 most searched-for verses. I’ve rearranged the top 10 into a vaguely organised fashion, with the rank of the verse in brackets. Are there any go-to verses we should really have? A kingdom without a King? God loves you and everyone else and has a plan for us: the kingdom community. But you and everyone else have a sin problem that separates you and everyone else from God, from yourselves, from one another, and from the good world God made for you. The good news is that Jesus lived for you, died for you, was raised for you, and sent the Spirit for you – so you all can live as the beloved community. If you enter into Jesus’ story, by repentance and faith, you can be reconnected to God, to yourself, to others, and to this world. Those who are reconnected like this will live now as God’s community and will find themselves eternally in union with God and communion with others. Those who preach this gospel will not deconstruct the church. Instead, they will participate in what God is doing: constructing the kingdom community even now. This gospel presentation appears on McKnight’s blog in the context of him working through the kingdom of God theme in Luke-Acts. So it’s possible that Scot wouldn’t use this as a gospel presentation away from that context. 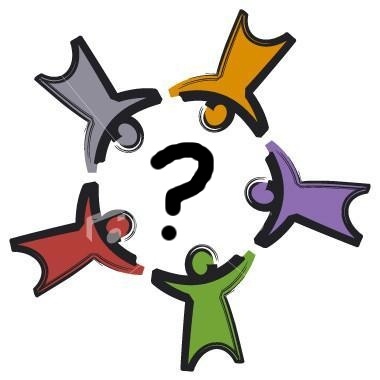 But, Scot does give the above as the answer to the question, “If the kingdom is the solution, what was the problem?” The problem, says McKnight, is fractured community, with its solution in the kingdom community. Concious or not, this feels like an over-reaction to individualised gospel presentations to me. Since McKnight’s presentation is being discussed out it’s original context, I think it’s worth showing how I feel it is unhelpful as a general gospel summary. Firstly, community with God’s people is emphasised more than community with God, especially in the two key summary paragraphs. Community of what?? “beloved” is too weak to clearly show the centrality of God in Christ being the source of this community. “those who preach this gospel will participate in what God is doing: constructing the kingdom community even now. Obviously a correct understanding of the kingdom community implies God reconciling himself to us, being King of his community and all the rest of it, but in McKnight’s presentation this isn’t clear. So God’s purposes come to mean God’s creation of a giant social club. a sin problem that separates you and everyone else from God, from yourselves, from one another, and from the good world God made for you. Instead, it’s first among equals. I would like to see more gospel presentations featuring the importance of community, but for my money this one is simply not clear enough about the Good News of what Christ has accomplished to make that community possible. All of us have done wrong by rebelling against God and ignoring his commands, so instead of living harmoniously together with God as our king, we’ve been separated from God and divided from each other. The good news is, Jesus took the consequences of God judging that rebellion, meaning those who are united to Christ by faith are reunited with God and united together in Christ.